Meet Madeleine! 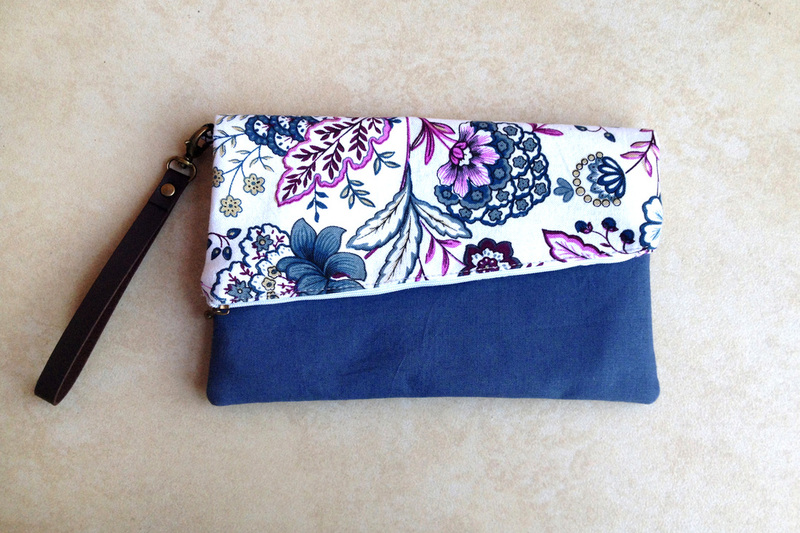 Our new crossbody purse made using a cotton and hemp blended fabric with subtle white leaf prints. 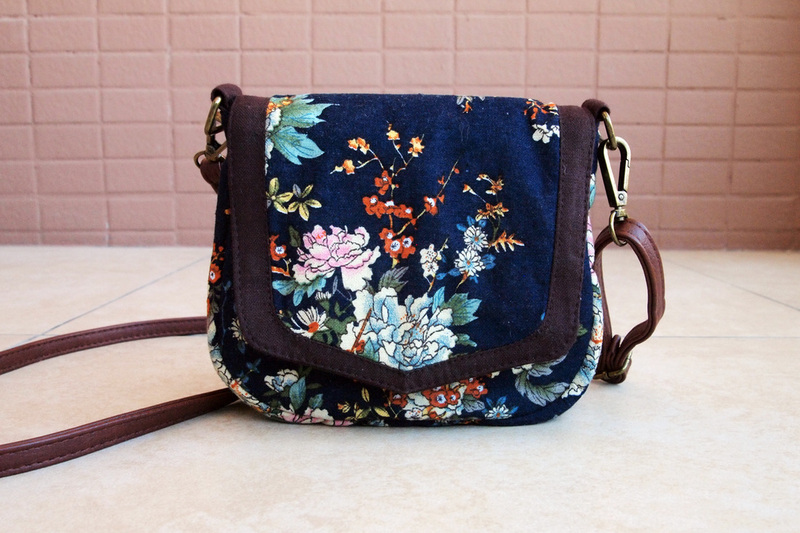 Let her carry all your essentials as you go about your daily business. She is fully lined and comes with a removable and adjustable faux leather strap so that she'll suit ladies of any height. Materials: Cotton, Lining, Removable Faux Leather Strap, Magnetic Button. Like this fabric combination? 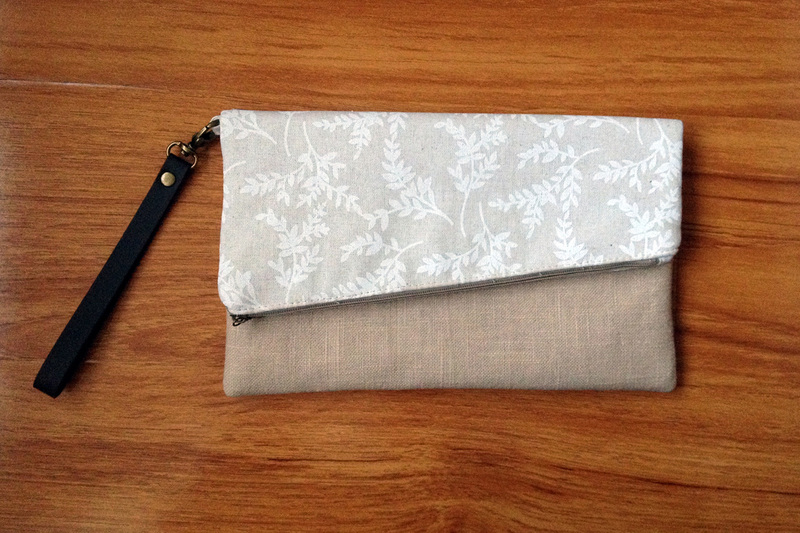 Check out our the matching Foldable Clutch.